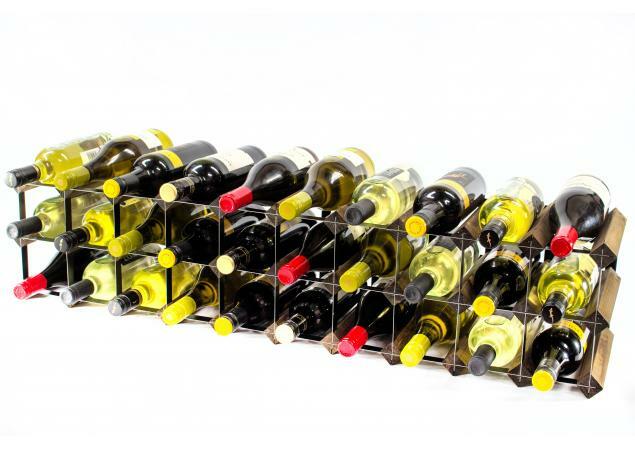 Is your kitchen becoming too messy and cluttered with bottles of wine taking up space on every available surface? If this is the case, then we might just have the ideal solution for you. 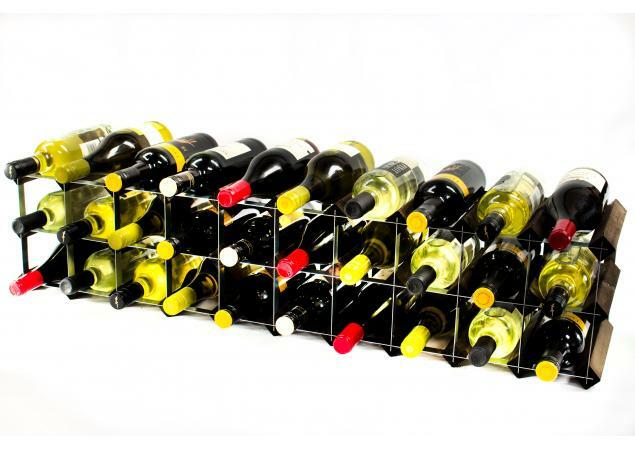 The Classic Cupboard Top Wine Rack does exactly what it says on the tin. 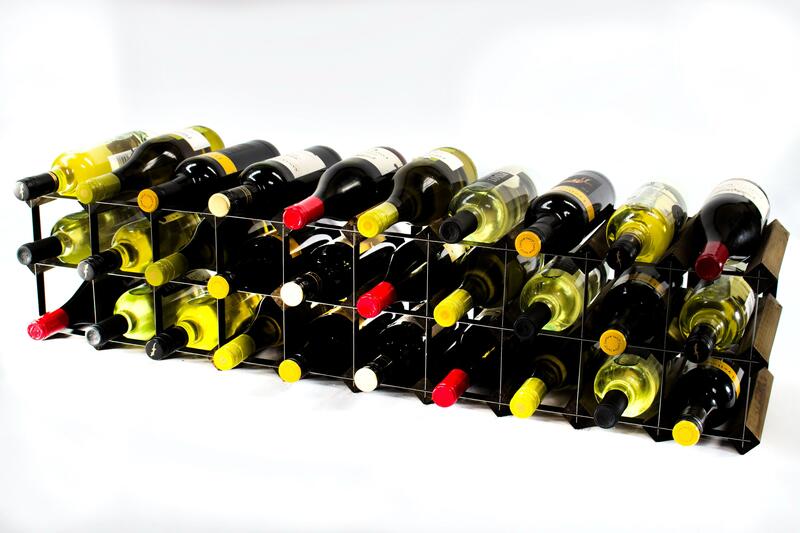 When placed on top of your kitchen cupboard, it is able to seamlessly blend into your kitchen; integrating style and functionality for a practical yet still attractive new look for your home. The standard design comes with space included for up to 20 bottles. 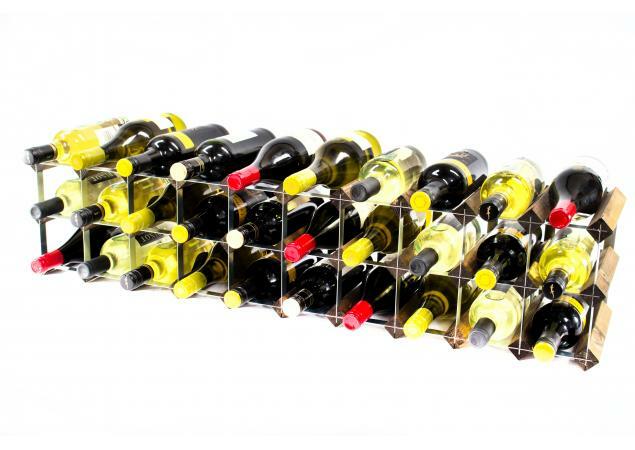 However, if this doesn’t offer you enough storage space to meet your needs, there is also the additional option to add another layer. 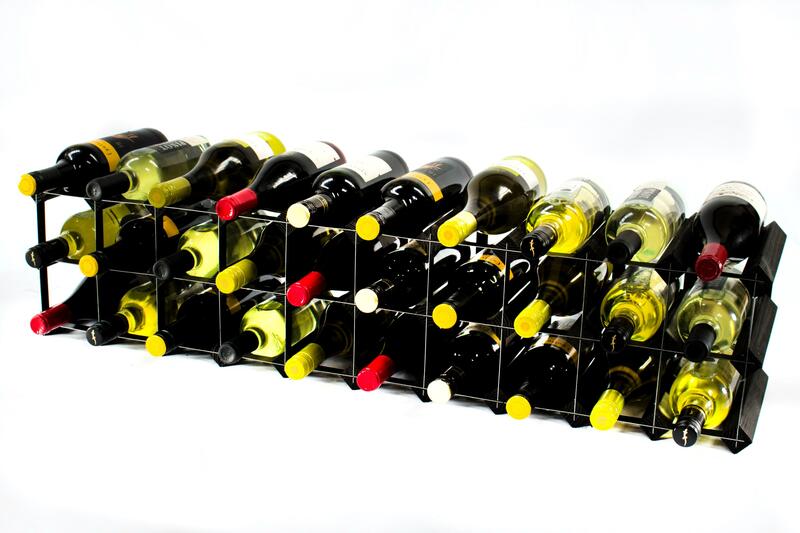 If space permits, this will provide you with room to store another ten bottles in the system. 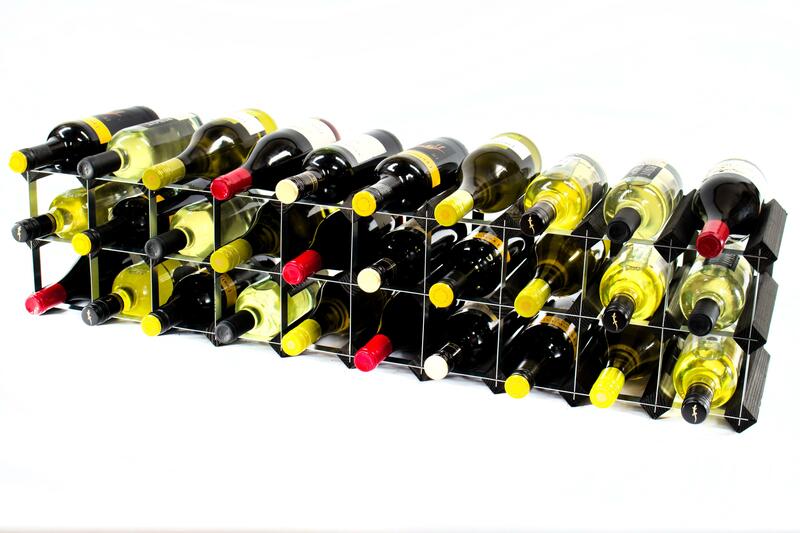 Each of the bottle holes in this design is enclosed, ensuring that no accidents will occur and both you and your wine are kept safe and out of harm’s way at all times. 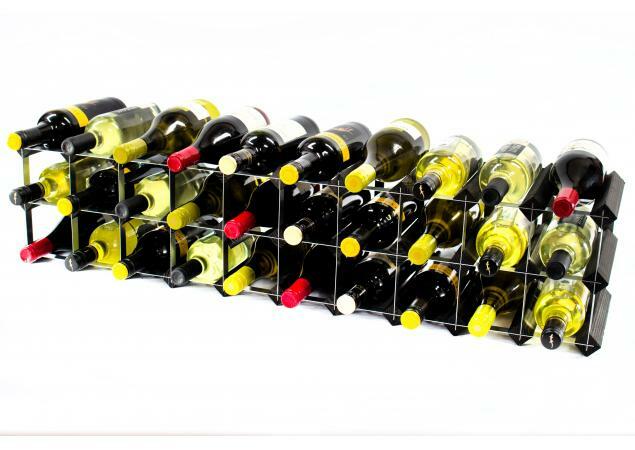 If you have a small kitchen or regularly find yourself struggling to find space, this compact, cleverly-designed wine rack will make the perfect space-saving hack to free up some more space in the room. 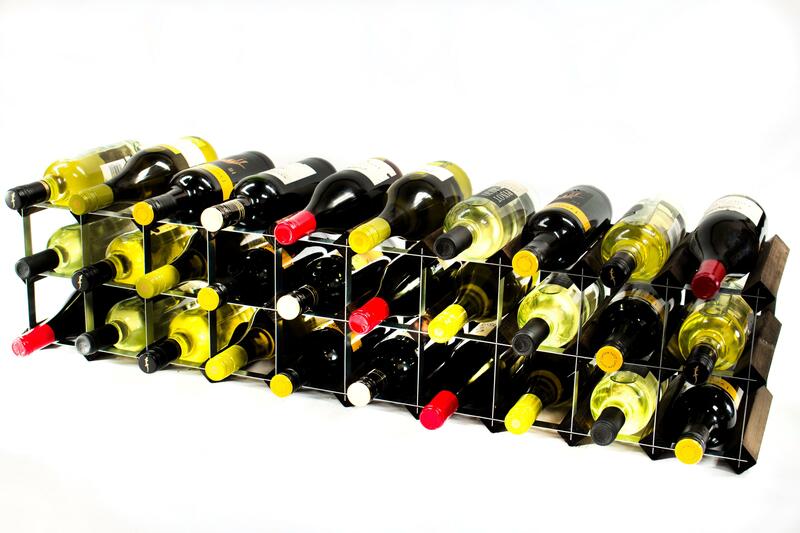 Ideal as a starter rack or for those with small wine collections, the Classic 20/30 Bottle Cupboard Top Wine Rack offers a unique perspective on the traditional style of wine racks. If at any point in the future you decide that you need to expand and make more space for your growing collection, the cupboard top wine rack and others in our Classic range can easily be combined together. 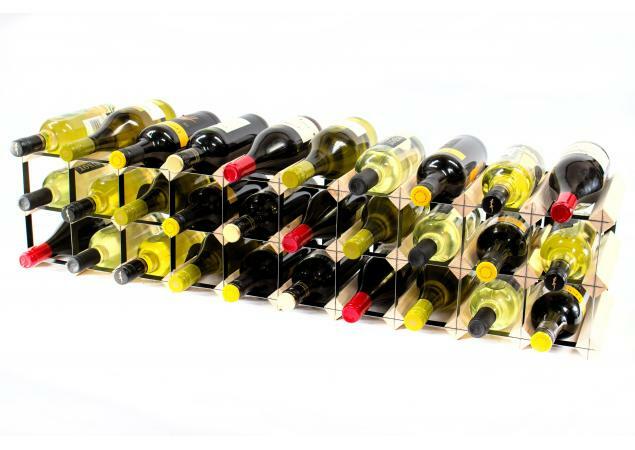 Our joining packs will allow you to create a larger wine rack to a size that meets your exact specifications. For our customers who require a wine rack to be created to suit a list of custom dimensions, Cranville Wine Racks also offers a competitive custom build service.